Save Big on Brand New Outboards! 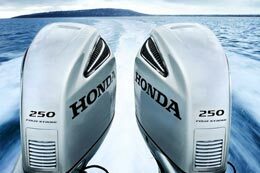 The #1 Honda Outboard Dealer in CA for Sales and Customer Satisfaction! 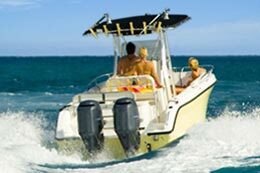 Specialty Marine is an authorized full service Honda and Suzuki Marine outboard dealer. 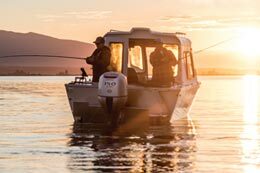 We have repowered over 1,000 boats and we are consistently rated the #1 dealer in California by Honda Marine for Sales AND Customer Satisfaction. 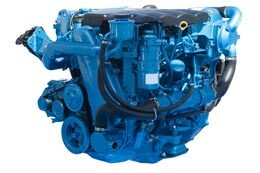 We are experts in Honda and Suzuki outboard repowers and repairs and we stock everything needed for a repower, regardless of engine size. We can typically complete a turn-key repower in less than a week!